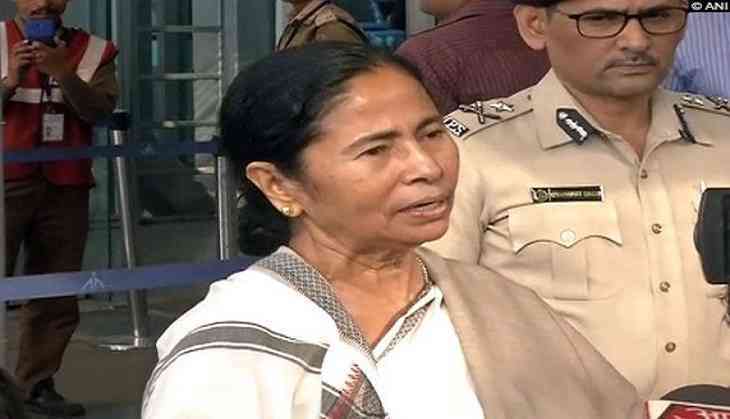 West Bengal Chief Minister Mamata Banerjee today said that the any form of torture should be condemned and her her government is committed to support its victims. "Today is International Day in Support of Victims of Torture. Torture of any form must be condemned. Our Government is always committed to supporting the victims of torture," Banerjee wrote on her Twitter handle. The United Nations International Day in Support of Victims of Torture is observed June 26 every year to speak out against the crime of torture and to honour victims and survivors.